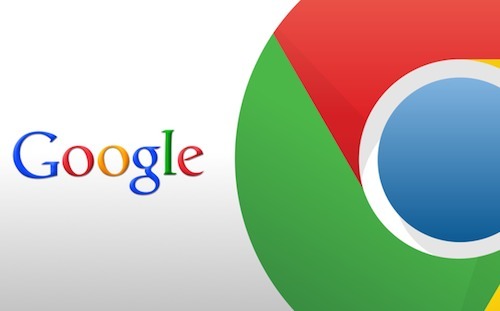 It hasn’t been long time since we got the news that Google Chrome apps will be available for mobile operating systems. In September, Google mentioned that once they are done, bundled versions of web apps could be sold in Google Play Store and iOS app store. Initially, Google targeted the Windows Desktop with this innovative idea but the route changed as they progressed with the idea. I personally think these Chrome apps package will arrive on Android and iOS sooner than our expectation. It is assumed that Google has already figured a way out to port apps to mobile using a new group of tools. It is expected that the beta version of those tools will be launched very soon (most probably by next month). For the past few months, it is reported that Google is working on making a compatibility layer for Chrome apps using the famous Apache Cordova tools (open source indeed). In your laptop or PC, Chrome apps manipulates, rather plays with your computer’s GPU and local hardware’s using Chrome based specific codes. Google is trying to replicate the same with mobile devices using Cordova plug-ins by replacing the similar Chrome app API’s. Google has a target-oriented team in Waterloo Canada which is specifically working on these tools which will port the Chrome apps. It cannot be guessed right now that by when these things will be completed but it seems that the developers have already entered in the last stage of development. Developer Advocate Joe Marini stated a couple of days back “We hope to have something in beta form in January”.